Bertha "Bert" Jean King Bouldin was born on September 3, 1946 at Weisbbrod Memorial Hospital in Eads, Colorado to G. Leslie "Les" and Alpha C. McCracken King. "Bert" attended school in Eads starting with first grade and graduating from Eads High School in 1964. After graduation, Bert moved to Evansville, Wyoming, married and started her family. She had two children, Dana Willard Humphrey and Heather Ann Humphrey. In 1979 Bertha met the love of her life, Eldred "Lee" Bouldin. They were married November 21, 1979. They eventually moved to Brighton, Colorado where she lived until her death. After her children were raised Bert went back to school earning a master's degree in education and curriculum. Before her degree she worked as a secretary and afterward she was a trainer/educator at Rocky Flats until she retired. Bert is preceded in death by her parents, four brothers, George Leslie King Jr., Leo D. King, Thomas A. "Tom" King, Robert D. "Bob" King, an infant niece Shanna Marie King and nephew Jordan A King. Bert was always a country girl with a tender heart bigger than all outdoors. She truly cherished all her family, her large extended family and her many friends. She delighted in her animals (such as raising baby calves in her backyard), gardening, and travel. Lee's and Bert's travels took them throughout the United States (including Alaska and Hawaii), as well as many trips to foreign countries. Bertha "Bert" is survived by her husband Lee of Brighton, Dana Willard Humphrey and Heather Ann (Ben) Lerdal, grandchildren Micayla Lerdal and Autumn Lerdal, Sister Rebecca "Becky" A. (Gary) Morgan of Denver, two brothers, James "Jim" M. (Doris) King of Seibert, Colorado, and Elmer "Red" R. (Jennette) King of Burlington, Colorado., brother and sister-in-law Earnest and Kristy Bouldin of Greeley, Colorado, sisters-in-law Marge Star of Hawthorne, Nevada., Jan King of Eads, LuEllen Esarey of Yoder, Colorado., Crickette Hollister of Sierra Vista, Arizona, thirteen nephews and five nieces, as well as many great nephews and nieces, cousins, and special friends Dave and Kris Ocker, Sam Miller, Marandah Maes, and JJ Miller. Funeral services were held on Saturday March 11, 2017 at the Praise Community Church in Eads with Pastor Shawn Johnston officiating. Nancy Walker and Doris Lessenden provided the music for the service. Bert's casketbearers were: Jason King, Jeremy King, Kent Morgan, Harlan Morgan, Sam Miller and J.J. Miller. Honorary casketbearers were: Patrick Wilson and Josh Reynolds. Final committal services were held at the Eads Cemetery. 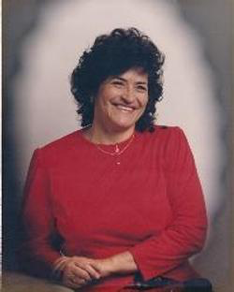 Memorial contributions can be made to the National Jewish Health; Box 17169; Denver, CO 80217-0169. 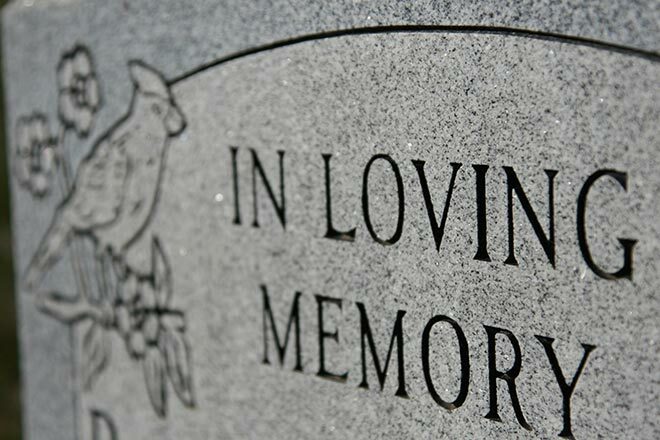 Friends and family can register online condolences and sign the guestbook at www.brownfuneraldirectors.com. Visitation and funeral services were entrusted to the care of the Brown Funeral Home - "Celebrating Wonderful Lives".